FREE Disney Bears Printable Activity Sheets! You are here: Home / FREE Printables / FREE Disney Bears Printable Activity Sheets! 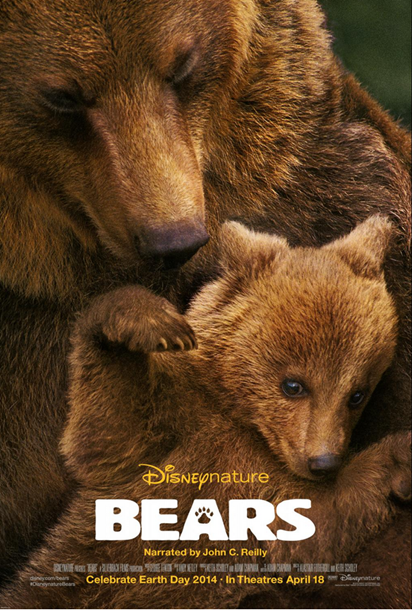 You can download this 23 page FREE Disney Bears printable activity sheets! These colorful, fun,and educational activity sheets are great FREEbies!